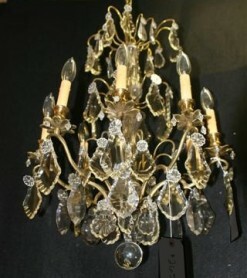 Antique single light hall fixture with amber drops.Antique single light hall fixture with amber drops. 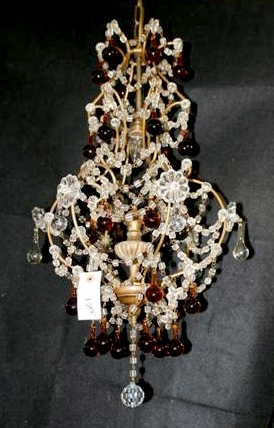 Antique single light hall fixture with amber drops. 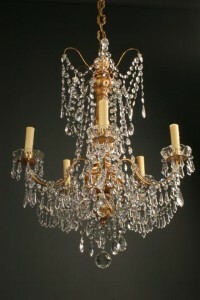 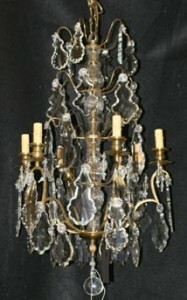 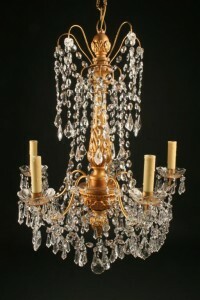 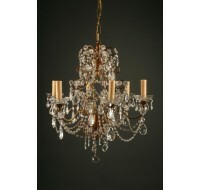 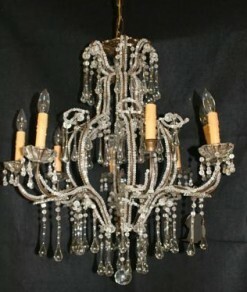 19th century Italian iron & crystal antique chandelier.